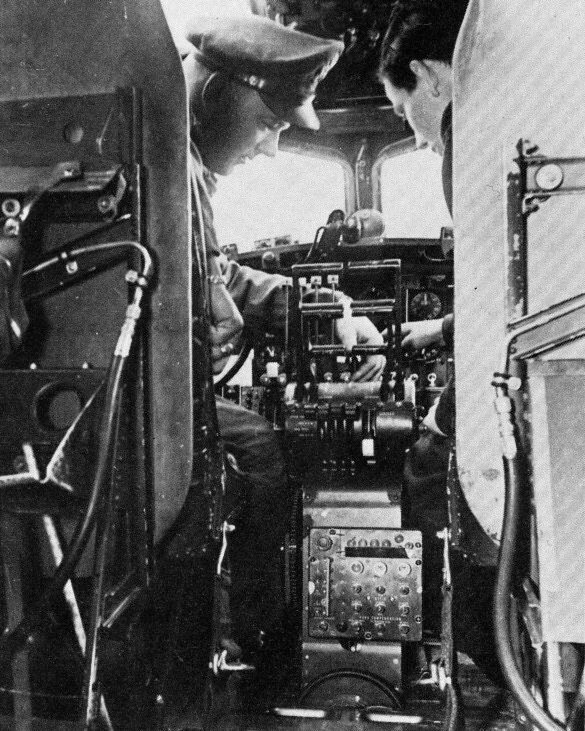 The flight deck of the Boeing B-17, showing the unique throttle controls which allowed the engines to be controlled singly, in pairs or as a group. 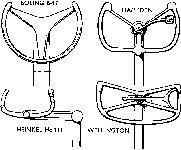 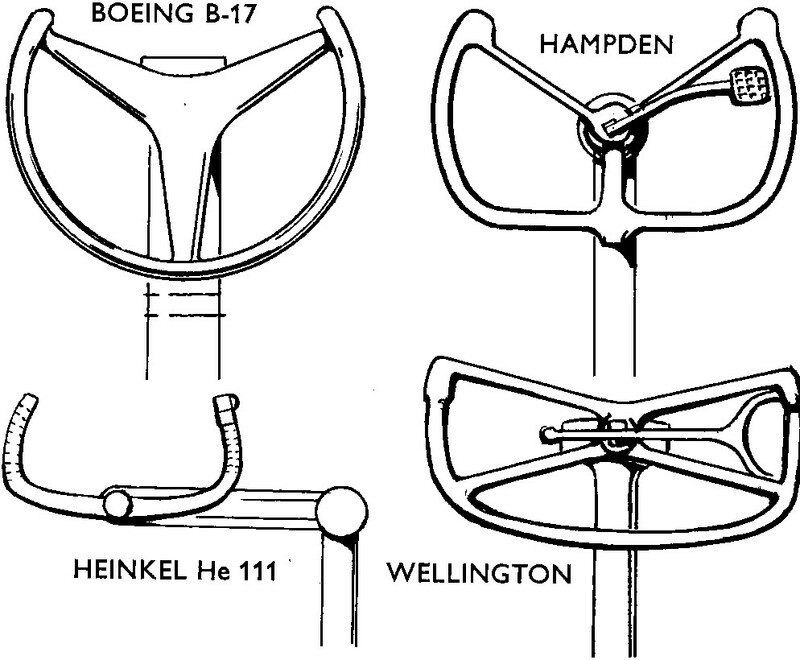 Sketches of four control columns of the World War II period which were typical of the practice adopted by three of the major combatant powers. 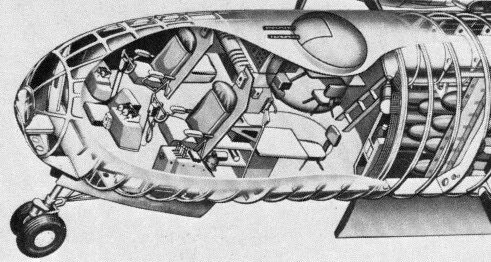 For the B-29 Superfortress, Boeing borrowed the European idea of a smoothly-contoured nose, the two pilots being seated well back but with a good all-round view through the many windows. 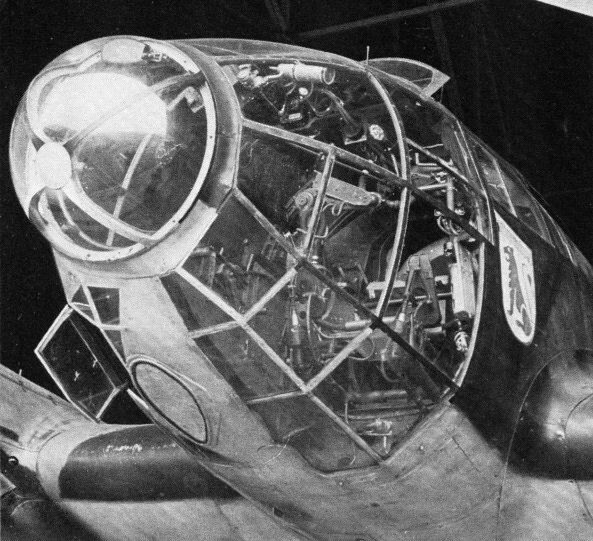 To provide the pilot of the Heinkel He 111 with the best possible view forward and downward, the aircraft's nose was almost wholly transparent, and the main instrument panel was suspended from the roof at eye level. 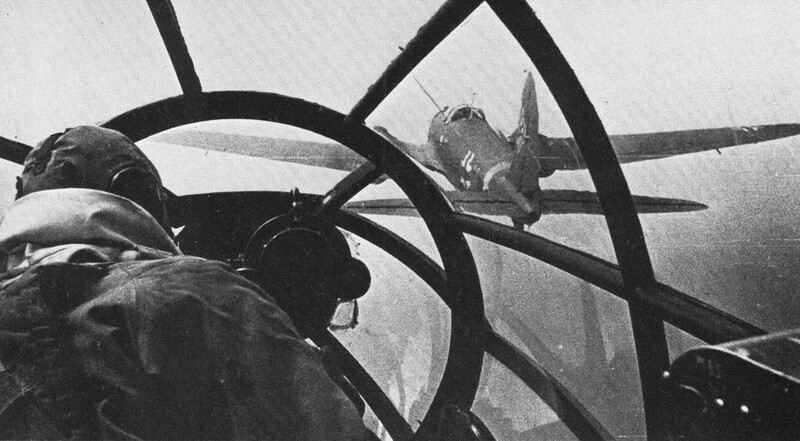 For the Type 149 Bolingbroke (later Blenheim IV) a lenghtened but still blunt nose was introduced, allowing for a radio operator/navigator ahead of the pilot, but the windscreen position was found to be too far from the pilot's eyes, leading to design of the "stepped" nose. 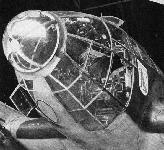 For the Type 149 Bolingbroke (later Blenheim IV) a lenghtened but still blunt nose was introduced, allowing for a radio operator/navigator ahead of the pilot, but the windscreen position was found to be too far from the pilot's eyes, leading to design of the "stepped" nose with the added refinement of an assymetric scalloping to improve the view for landing. 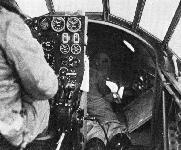 The Avro Anson of 1939 illustrates typical European practice for the period, with a single pilot position to the left and a gangway to the right giving access to the bomb aiming position in the nose.